Published November 19, 2013 at 650 × 485 in What’s New? ADJ Holiday Show at Youth in Arts! 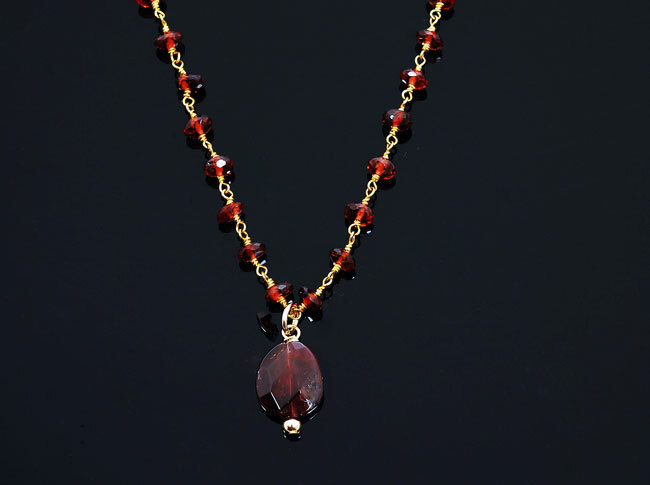 Sparkling faceted garnets adorn your neck with a beautiful garnet center stone to finish off the look. 17″ long, 14K GF.